Samsung’s very own operating system Bada will soon be updated to version 1.2 which will basically bring some changes to the OS. And now Samsung has reported through its Twitter page that phones with displays of WQVGA resolution will not be eligible for the upgrade. This is very bad news for most users of Samsung’s Wave range of phones. Devices like the Wave S5330, Wave 578, S7230E, Wave 525, S5250, Wave 575, Wave 723, Wave 533, S5780 and S5750 have a display of such caliber. So it’s rather sad news for the users who bought the entry level Bada phones. Bada 1.2 is said to increase fluidity in the OS and bring some other features to the table, so it is quite understandable if users get furious. Samsung Bada has another major update coming up in the form of Bada 2.0, which will reportedly launch in select countries during September. But there is little information regarding the compatibility for this update. But if Bada 1.2 isn’t supported, it is very unlikely that Bada 2.0 would be supported. But still, users are hoping for a miracle, and Sammy apparently is in talks regarding the issue. As of now, it looks like the Wave 2 and the original Wave S8500 will receive the update. Samsung, has also hinted at a delay of the launch of Bada 2.0, so we might just have to wait some more for the update to make way to devices. Bada 2.0 is said to improve multitasking which would be a huge boost to the usability of the Bada platform. 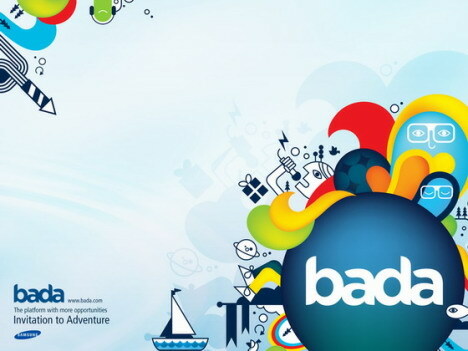 In conclusion, we think that the Bada platform is still not there with the big guns in terms of popularity, but it has managed to impress us all by its user interface and usability. Samsung will launch the SDK for Bada 2.0 in Q3 of this year, so that should be pretty exciting news for the devs.